Mark Ptacek, of Heartland Bank; John McFarland, managing director of Foxford Communitie; Ingrid Velkme, village of Western Springs deputy manager; Peter Brennan, president of Foxford Communities; Joan Smothers, managing broker/owner of Smothers Realty; Bob Kumicich, of Cougar Construction; Bill Sifferman, village of Western Springs trustee; Alice Gallagher, village of Western Springs president; Patrick Higgins, village of Western Springs manager; and Martin Scott, village of Western Springs director of community development celebrate the official groundbreaking of Foxford Station in Western Springs (Credit: Bob Briskey Photography). Hinsdale-based Foxford Communities has announced the start of construction of Foxford Station, a four-story condominium building in downtown Western Springs, IL. 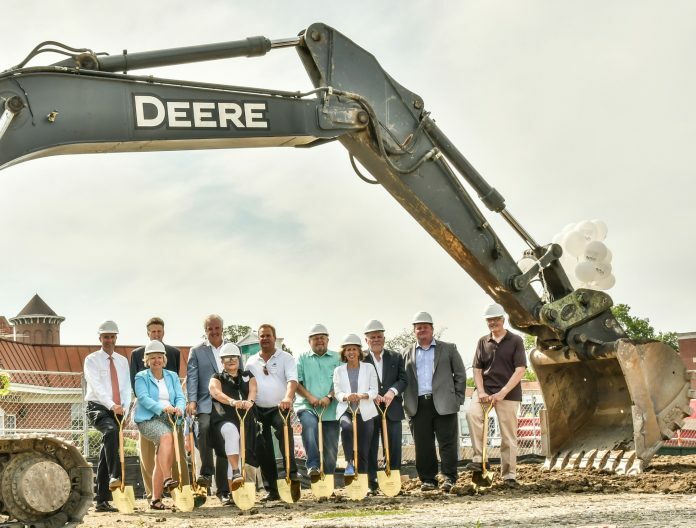 A ceremonial groundbreaking was held on July 25 to celebrate the redevelopment of the long-vacant Tischler Finer Foods and Breen’s buildings into the mixed-use development including 28 condominiums and 3,600 sq. ft. of commercial space. The groundbreaking ceremony was attended by several village officials, brokers and real estate professionals, as well a number of the Foxford Station buyers. Cougar Construction, Ltd. based in Palos Heights, is the project’s contractor. 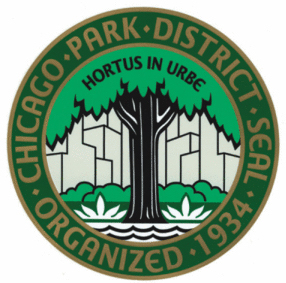 The news release did not outline the project’s building permit value.